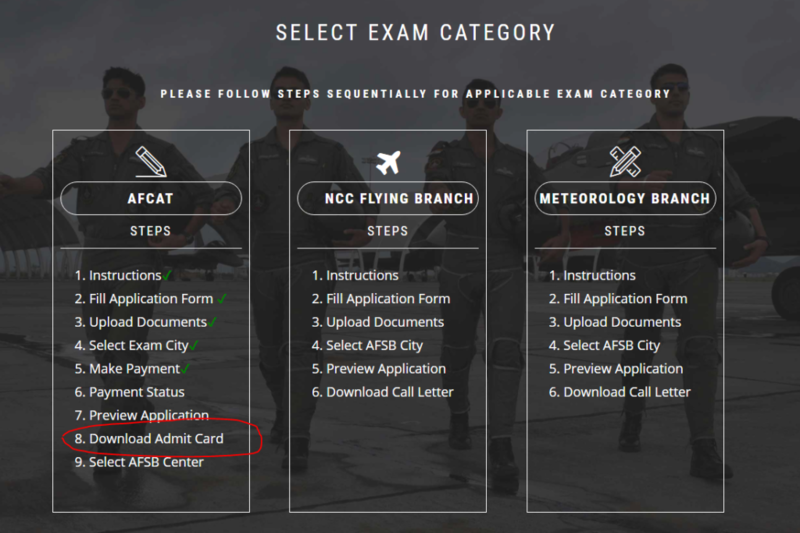 Indian Airforce aspirants who have applied for the AFCAT 1 2019 can download the admit card now from the official website AFCAT CDAC. As per the official website, the AFCAT 1 2019 admit cards are available for download from 30th Jan 2019 01:00 PM onward. 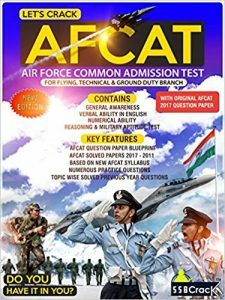 The official website says “Admit Card for AFCAT 01/2019 is available for download through Candidate Login from 30th January 2019 (1:00 PM) onward. Please verify its contents, read the instructions which are to be strictly adhered to, and carry a printout copy of the Admit Card along with other mandatory documents to the allotted exam centre as per the scheduled date and time, as given in the Admit Card. 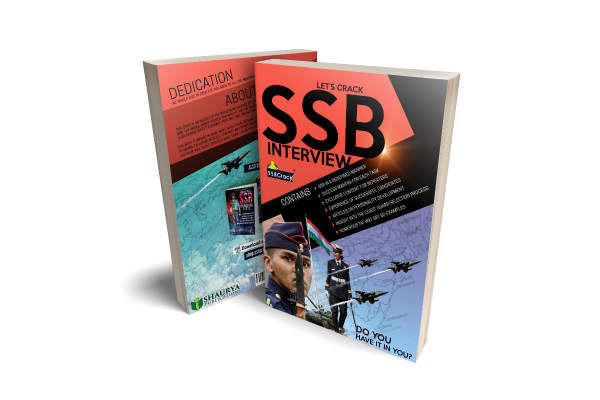 Below we have mentioned the steps to download AFCAT 1 2019 admit card and other requirements.” Best wishes from team SSBCrack for the IAF aspirants who are going to face the AFCAT exam on February 16 & 17, 2019. 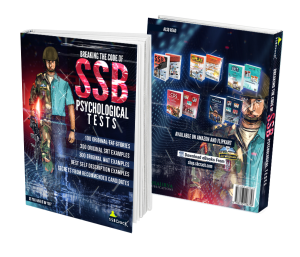 The eligible candidates shall be issued with an e-Admit Card three weeks before the date of the examination. 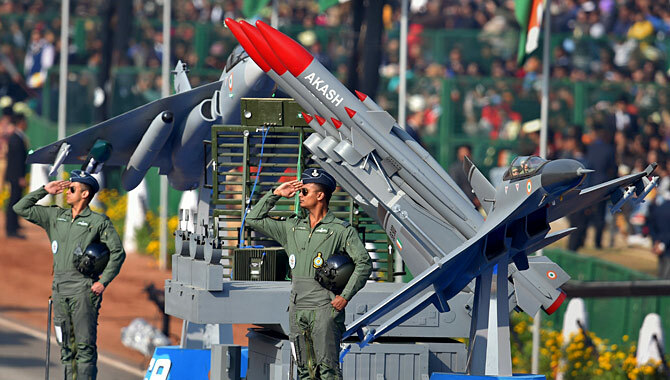 The e-Admit Card will be sent to the registered email IDs and will be also available at the website www.careerindianairforce.cdac.in of all candidates who successfully submitted their online application. No Admit Card will be sent by post. To download the e-Admit Card, a candidate should have his/her username and password. The candidate will be solely responsible for downloading his/ her e-Admit Card. Visit AFCAT CDAC website and click on candidate login AFCAT 1 2019. 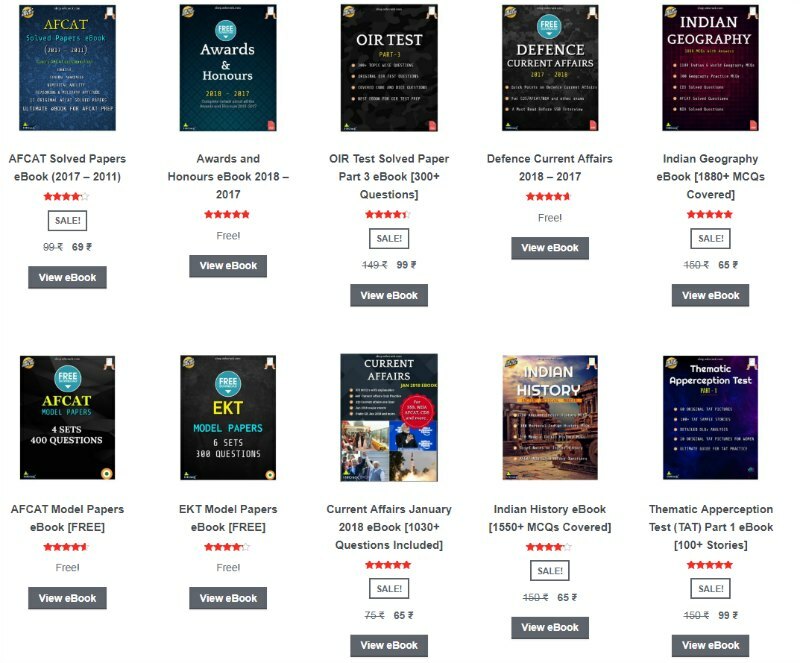 Click on Download admit card as shown below. No candidate will be allowed to appear in the examination unless he/ she holds a downloaded e-Admit Card for the examination. If there is any error/ discrepancy in the e-admit card, please bring it to the notice of AFCAT-C-DAC Query Cell immediately (Telephone No. 020-25503105/ 06. E-Mail queries may be addressed to afcatcell@cdac.in). 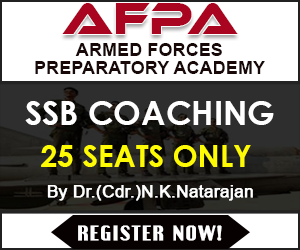 The courses to which the candidates are admitted will be according to their eligibility as per age and educational qualifications and the course preferences given by them. The candidates should note that their admission to the examination will be purely provisional, based on the information given by them in the Application Form. On verification, in case the IAF finds that the information disclosed by the candidate is not correct or genuine, the candidature will be treated as canceled. Candidates are to ensure that the personal information on the front side of the e-Admit card is as per the details provided by them during the registration process. They are also advised to read the instructions given at the rear of the e-Admit card beforehand.